Olvera Rentals is a property management company that provides full management services for holiday letting. Our guests are well taken care of, as are the properties we manage. 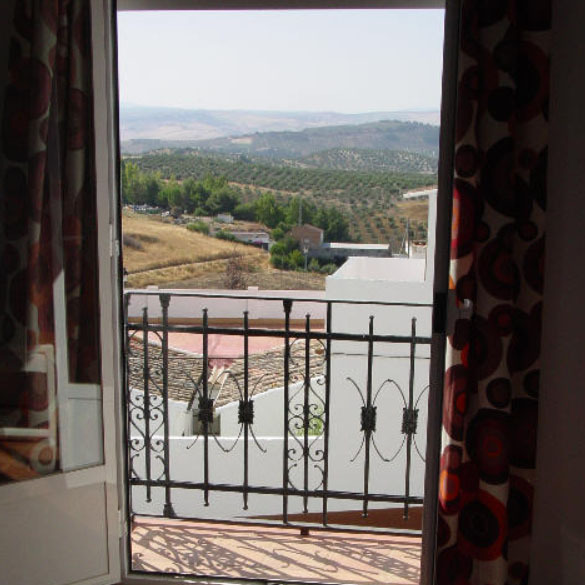 Let us find the perfect vacation home for your next holiday in Andalucía.